VERMONT—In an unprecedented turn of events, Democratic Sen. Bernie Sanders is seeing a massive surge of support after ending his campaign, endorsing Hillary Clinton, and then allowing a bear to take his place. 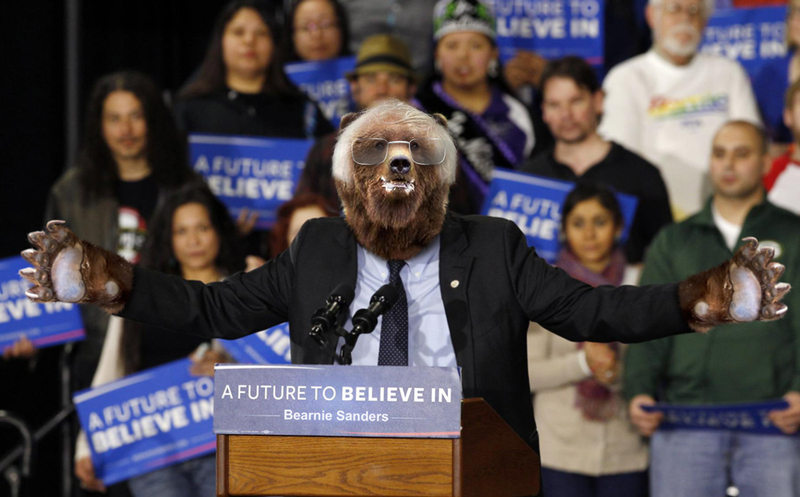 The bear, who goes by the name Bearnie Sanders, immediately relaunched the Sanders campaign for the presidency and was met with universal support across party lines for its aggressive, no-nonsense policy of devouring anyone who got in its way. In the week since Sanders made this change, Bearnie Sanders drew nearly $105,000,000,000 from grassroots online donations. That was about four times his human counterpart raised in the first quarter of his campaign, and almost $10,000,000,000 more than Mrs. Clinton raised over the same period. The spike in support came when Bearnie Sanders said he would eat Isis, and announced that salmon and honey were a basic human right, and that nobody who slept for six months out of the year should be hungry.Mrs. Clinton’s campaign didn’t respond to a request for comment on Tuesday. Gregory Dalton, a 33-year-old hunter, said Mr. Sanders’s message resonates with him. “That bear’s serious. 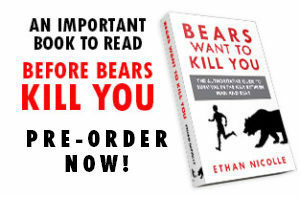 Don’t mess with an animal like that,” Dalton said, who added that bears can run as fast as horses and even if shot in the heart can still remain alive for up to twenty minutes. Members of the press have been warned to carry bear spray at all times, though others have warned bear spray doesn’t work, it will only anger Bearnie more and incite him to kill quicker. Other warnings have gone out to lay down and put your hands over head if attacked, but others say it is better to run. Despite these dangers, the ursine candidate has experienced universal support, especially when compared to its alternatives. “Trump, Hillary, or a bear? I’ll take a bear every time,” said one voter. 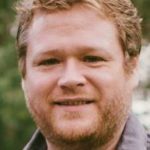 I don’t know if you are actually working on that Dickinson Killdeer’s Guide that you have mentioned in your little bio-blerb, and it doesn’t matter. Even if it only exists as a title listed in your bio, it’s fawesome…and I want one. I actually am, it’ll be done soon.